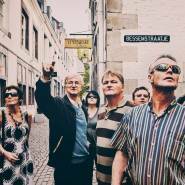 Discover Maastricht through the eyes of a local. Some of the locals in Maastricht have a special connection with the city and this has been translated into a series of unique stories that are original, authentic, and, at times, moving. 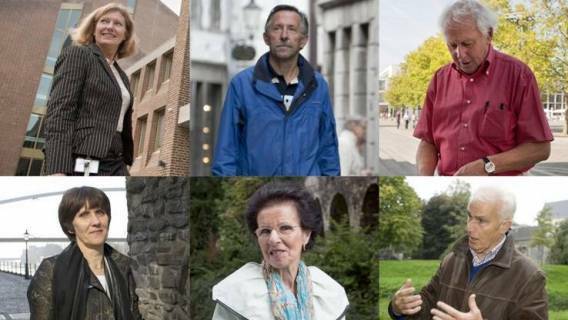 These stories have been recorded as short films in a series of portraits called 'The Face of Maastricht,' in which these locals talk about their infatuation with a particularly charming street, an unusual building, a specific time in history, or a special part of Maastricht. Take the opportunity to explore the city with one of these very special tour guides. 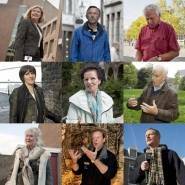 Discover their heart-warming, touching, and unexpected stories about the city of Maastricht. 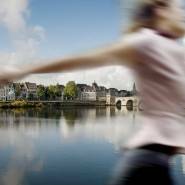 Every story is unique, but each one clearly reflects passion and love for Maastricht! These guides can be personally booked and all promise a tour of the city full of character! As Cor would say, 'Let's go and play outside.' 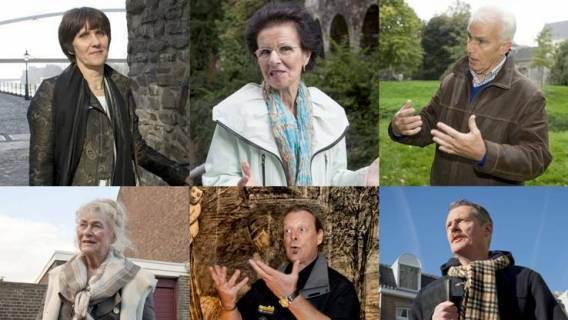 Listen to the fascinating stories about Maastricht's old fortifications as told by this former professional soldier. As though you're taking a tour with the 'Mestreechter Geis'. 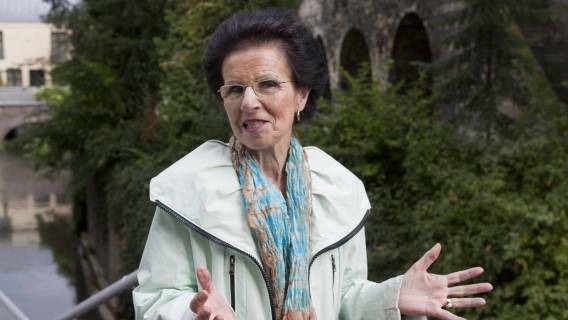 Listen to her story about 'Mien Mestreech' (my Maastricht) in which she talks about St. Servatius, her love of Maastricht's cultural life, and her youth in the Grote Staat. Allow yourself to be carried away by his memories of his younger years in the Stokstraat quarter. The 'simple' streets where he used to play as a child have since developed into Maastricht's most exclusive district. It's the little things that count...Marvel at the many hidden details in Maastricht that are often unknown, even for the people of Maastricht themselves. The extraordinary treasures hidden underground in Maastricht are brought to light by this typically Dutch local. Listen to her talk about 'above,' 'below,' and the trees. 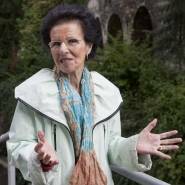 Enjoy her story about the City park and her 'village' Sint Pieter. 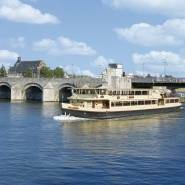 Discover this urban planner's love for modern Maastricht and learn more about the development of areas such as the Céramique terrain and the unique architecture of this city. Admire the Gouvernement (provincial government) building and all its hidden treasures during this artistic tour with Lyan. Listen to the stories of this South American lady who lost her heart to the up-and-coming city district of Wyck.